Physicians and health care providers have a unique role in promoting breastfeeding and supporting a woman’s decision to breastfeed. 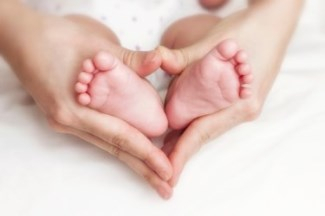 This support begins during preconception care and continues through prenatal care, delivery, postpartum care, and during ongoing care of the infant, woman and the family. A study in Pediatrics concluded clinicians’ practices regarding formula supplementation of healthy infants and their opinions about the importance of their breastfeeding advice are associated with the likelihood that mothers will continue exclusive breastfeeding. Your encouragement matters. 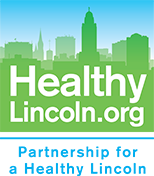 According to the 2014 Centers for Disease Control and Prevention (CDC) report card, in 2011 just over 82% of moms in Nebraska ever breastfed, 46% of infants were still breastfeeding at 6 months of age, and less than 26% were breastfeeding at 1 year of age. The 2014 data from our two local WIC clinics shows about 87% of moms on WIC in Lancaster County were breastfeeding at 1 week, under 53% by 8 weeks, only 20% at 6 months and 11% at 1 year . Community Breastfeeding Educators - Through a joint collaboration with MilkWorks and the Asian Community and Cultural Center, culturally diverse mothers, trained as Community Breastfeeding Educators (CBEs), are available to provide peer to peer breastfeeding to mothers in their homes and communities in eight different languages, including Spanish, Arabic, Nuba, Burmese, Karenni, Vietnamese, Chinese and English. Click this link for a playlist of videos with breastfeeding information in different languages. For more contact information: Download a CBE brochure. Family Service – WIC - Family Services Women, Infants, and Children Nutrition Program provides free food, nutrition information, and breastfeeding support to help keep pregnant women, infants and children under five healthy and strong. 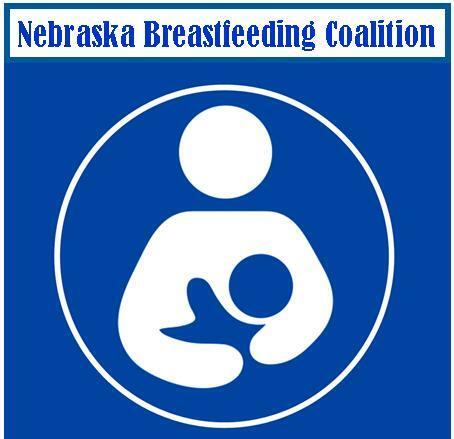 Nebraska Breastfeeding Coalition - The Nebraska Breastfeeding Coalition (NBC) is a network of individual members and organizational partners (including Partnership for a Healthy Lincoln) dedicated to improving the health of Nebraskans by making breastfeeding the norm through education, advocacy and collaboration. The coalition works together to share information and partner in activities to increase breastfeeding rates across the state. 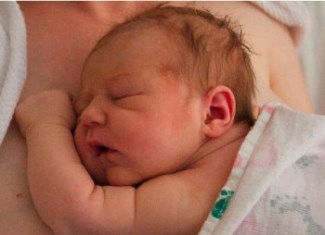 At this site, you can find support resources of all kinds, including breastfeeding videos.